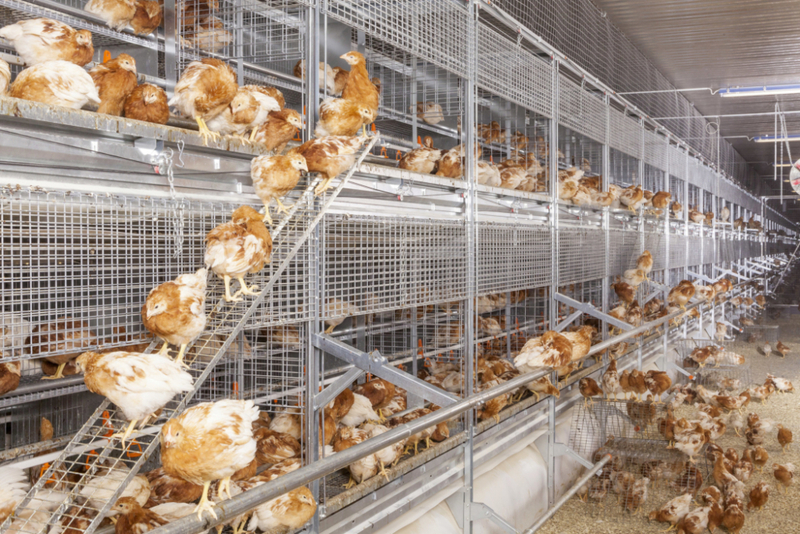 NATURA Filia is a two-level rearing aviary developed by Big Dutchman to meet the requirements of day-old chicks and pullets in an optimal way. Chick bridges and ramps help the birds to get from the system to the litter areas, and to move from one tier to the another. The large height of the individual aviary levels allows a very open design. The farm staff is able to easily access both levels. 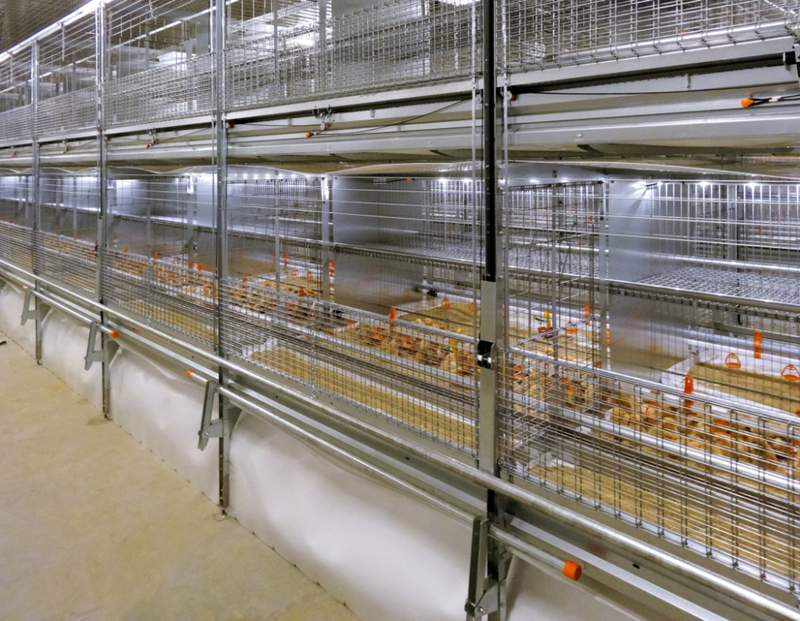 Intermediate levels inside the aviary increases the surface area of the system, ensuring sufficient room for all your birds.